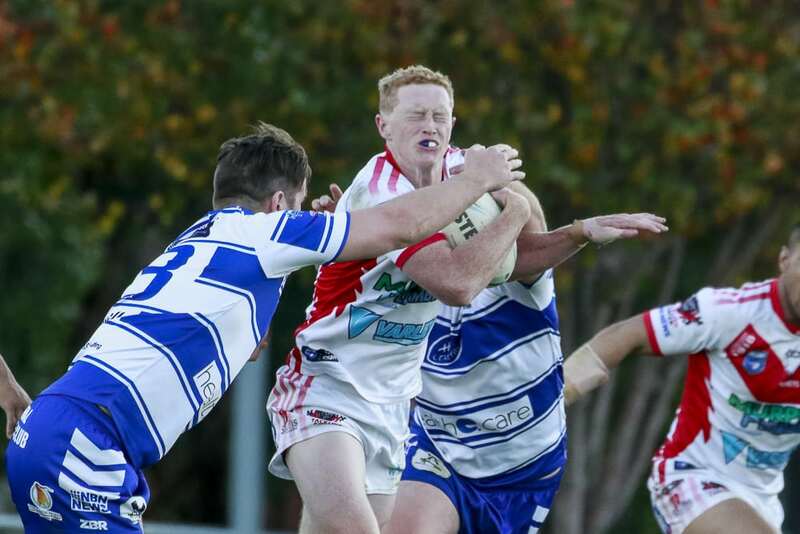 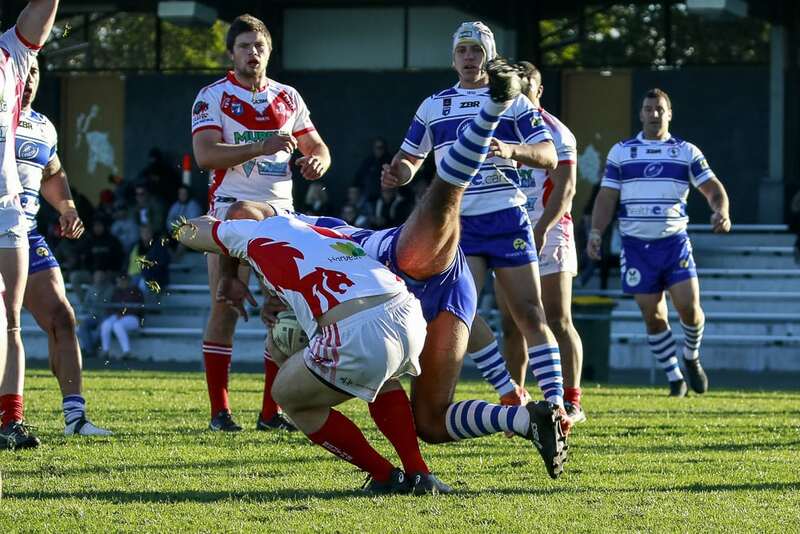 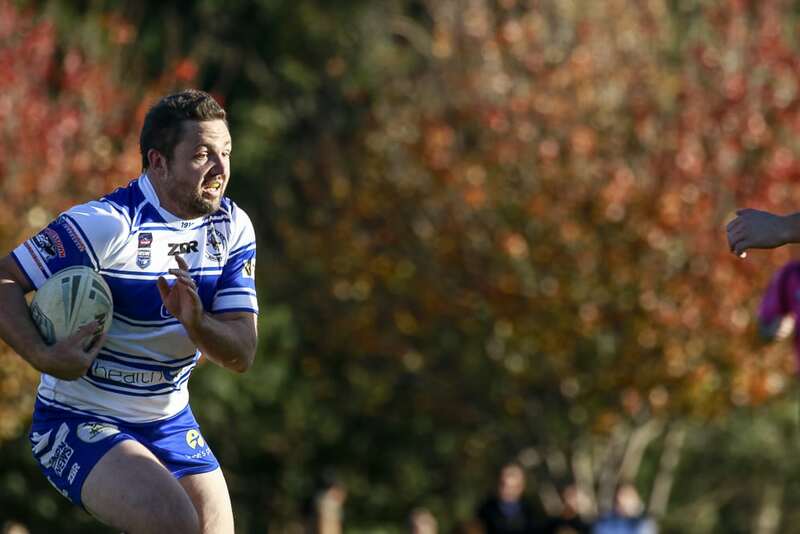 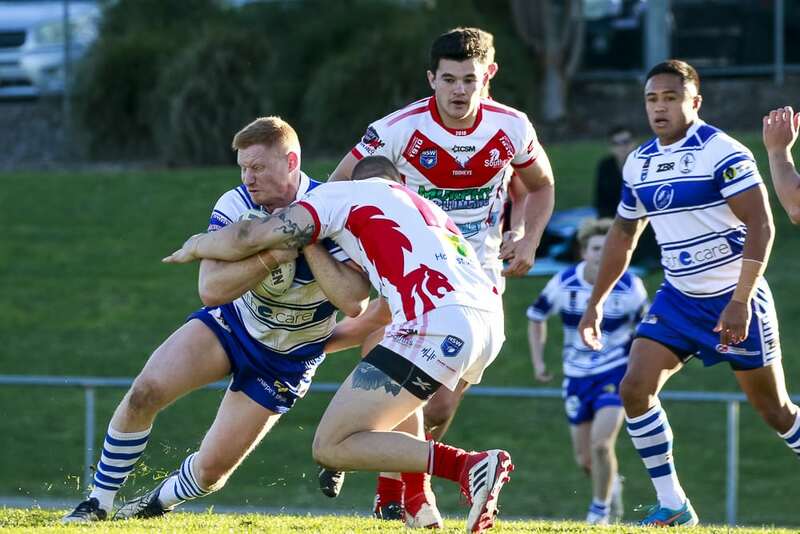 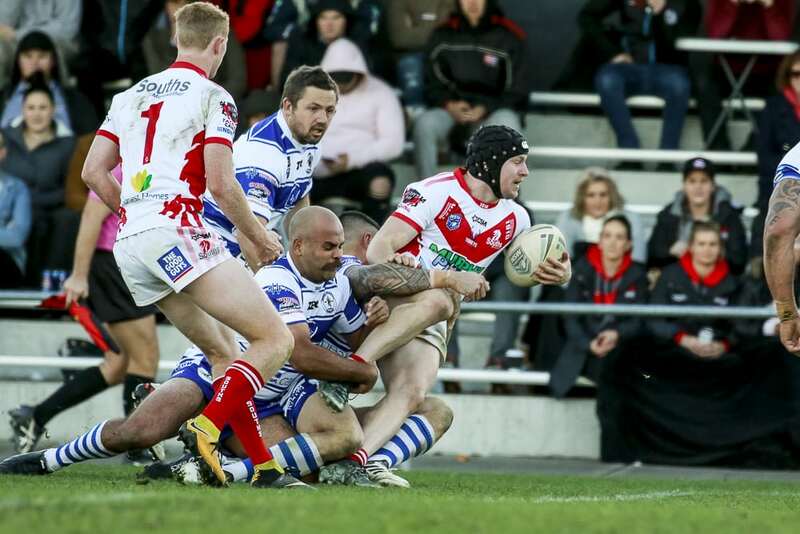 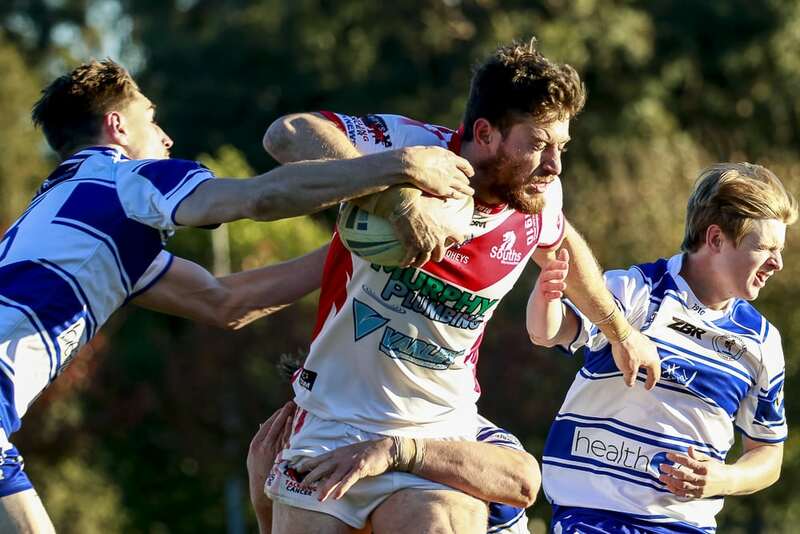 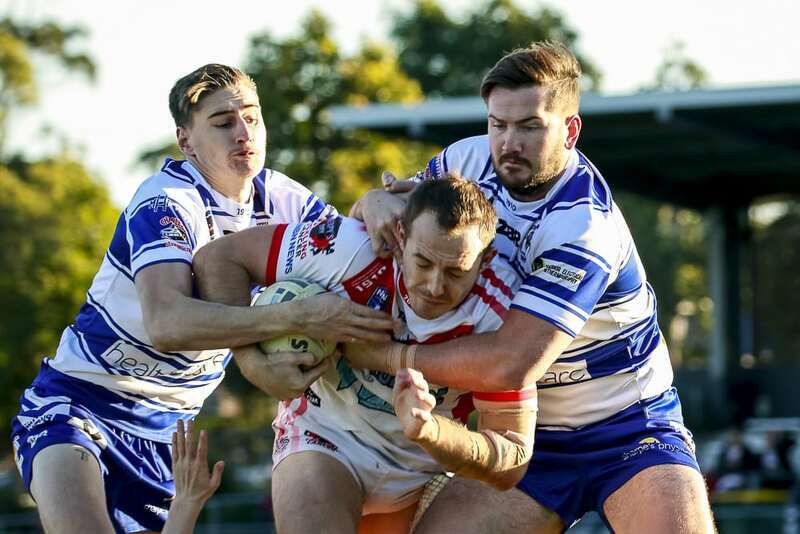 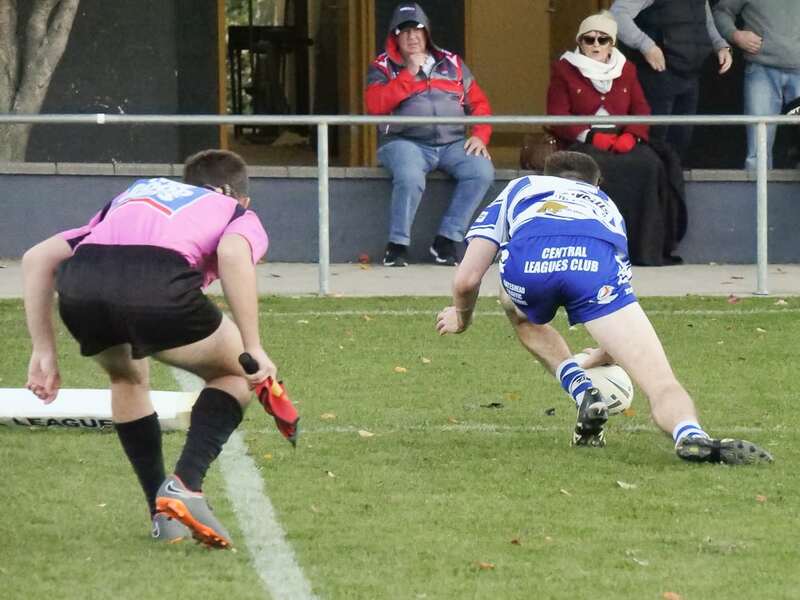 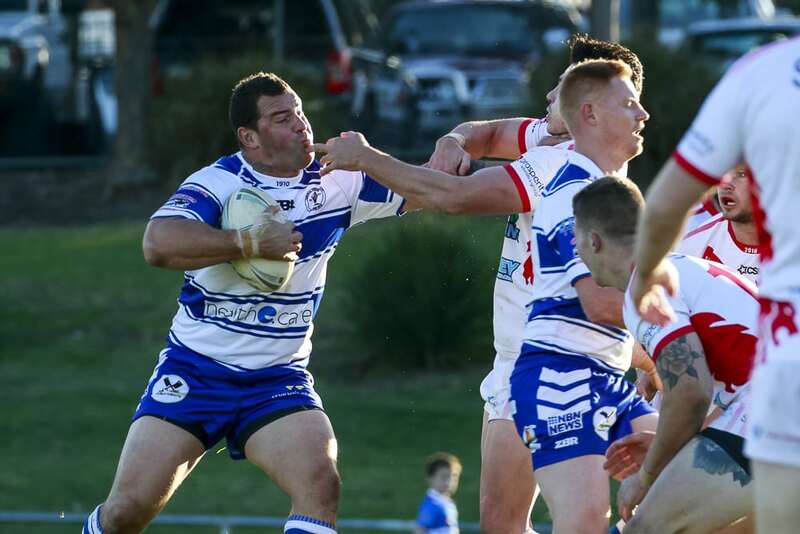 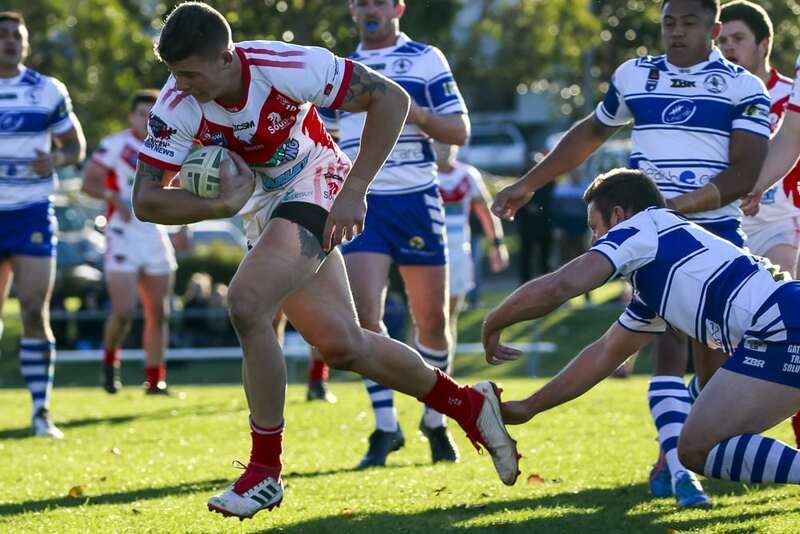 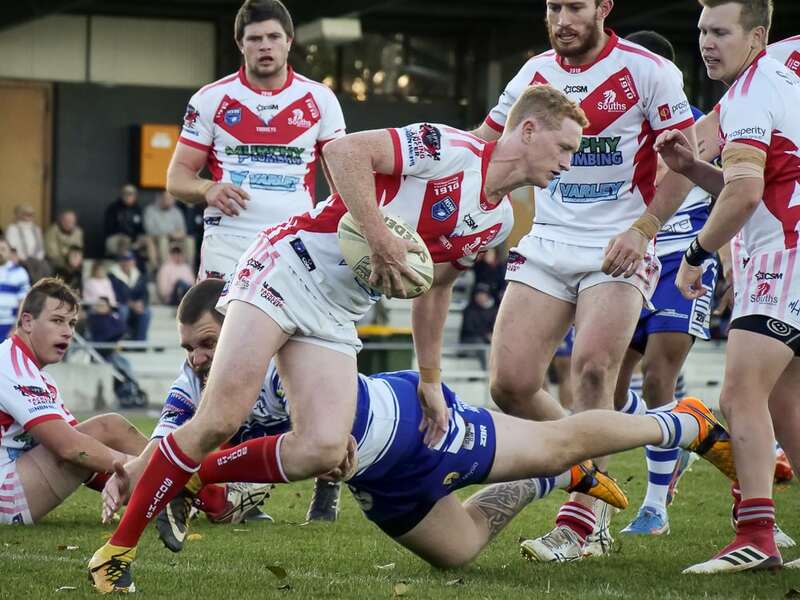 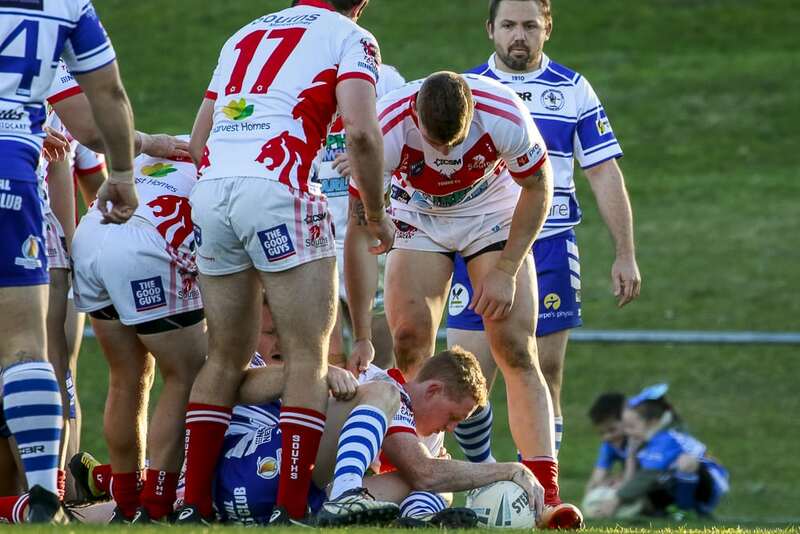 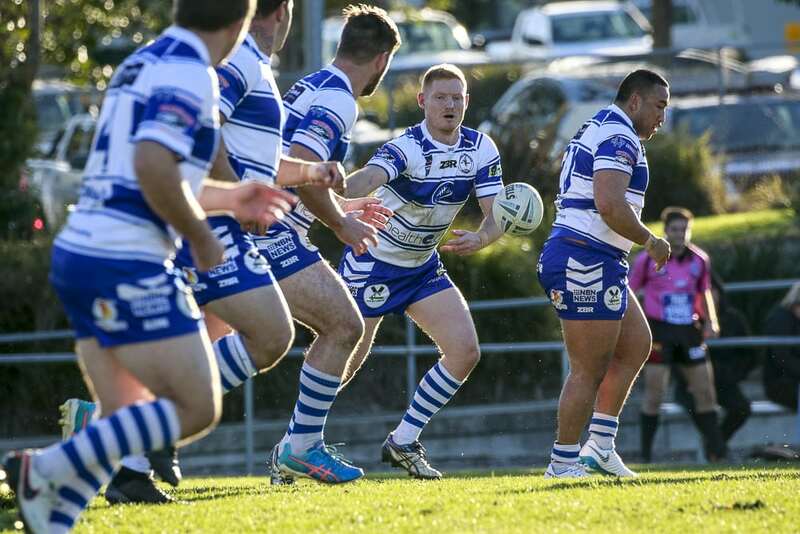 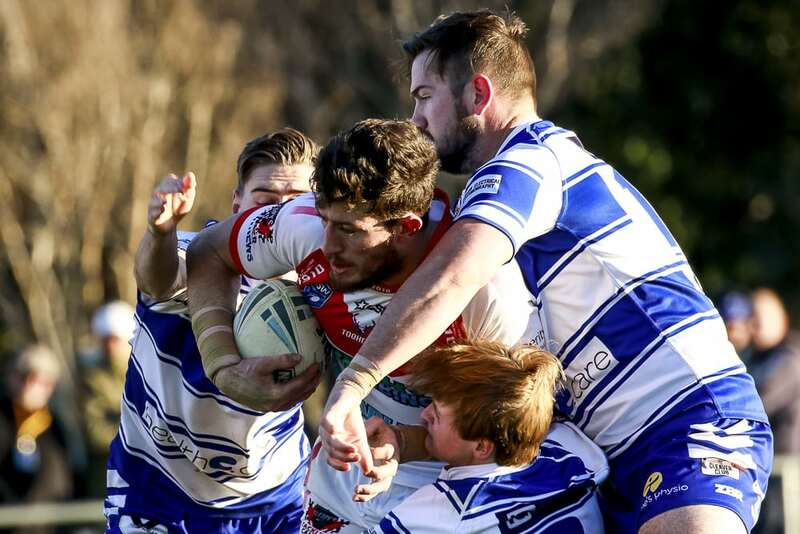 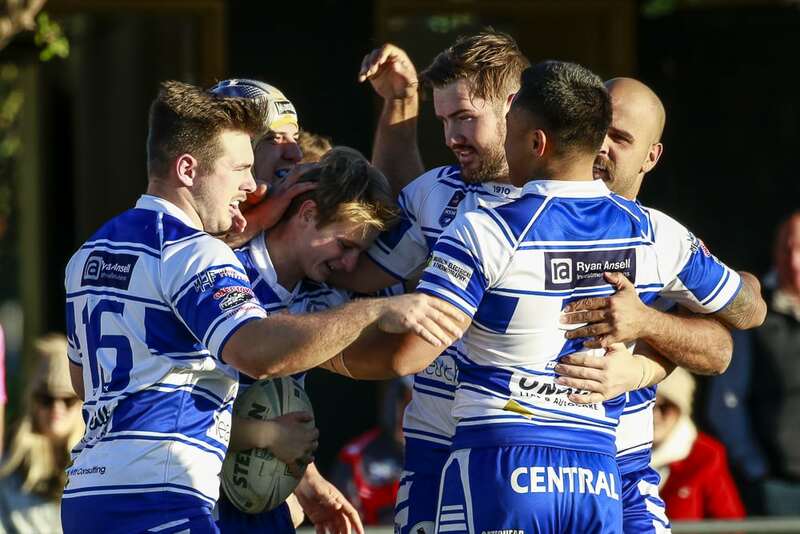 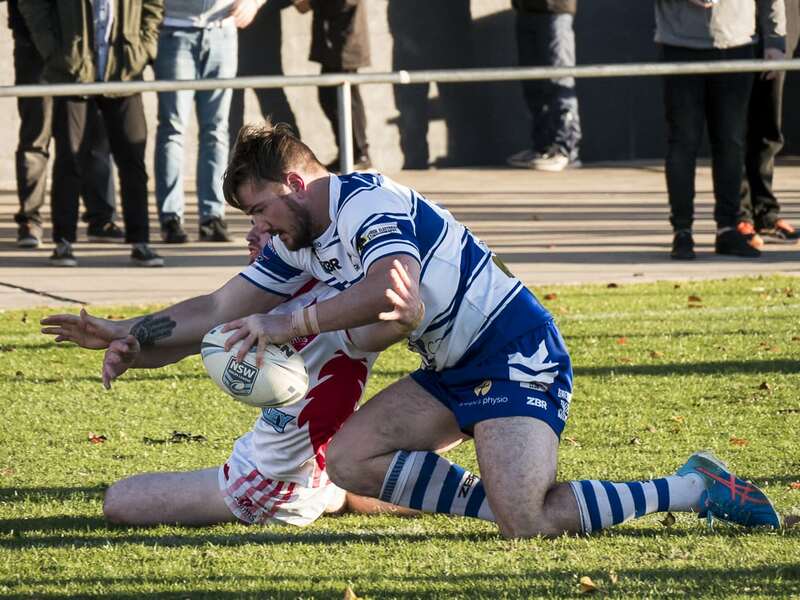 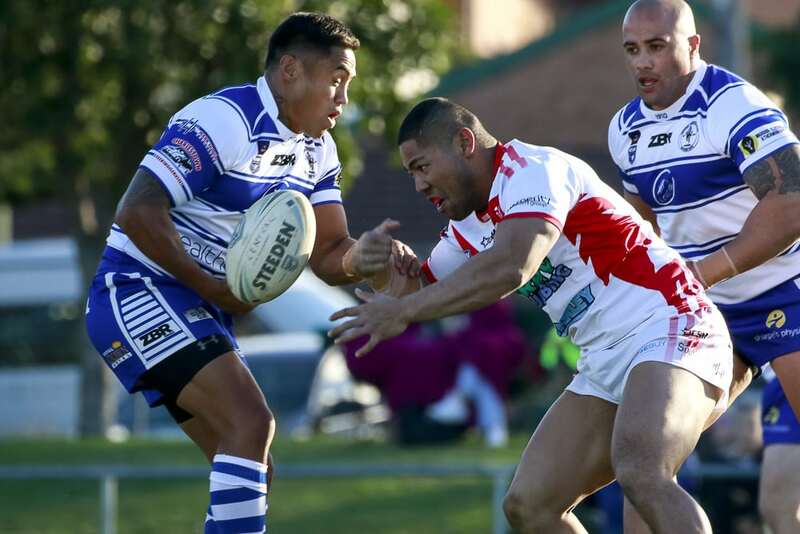 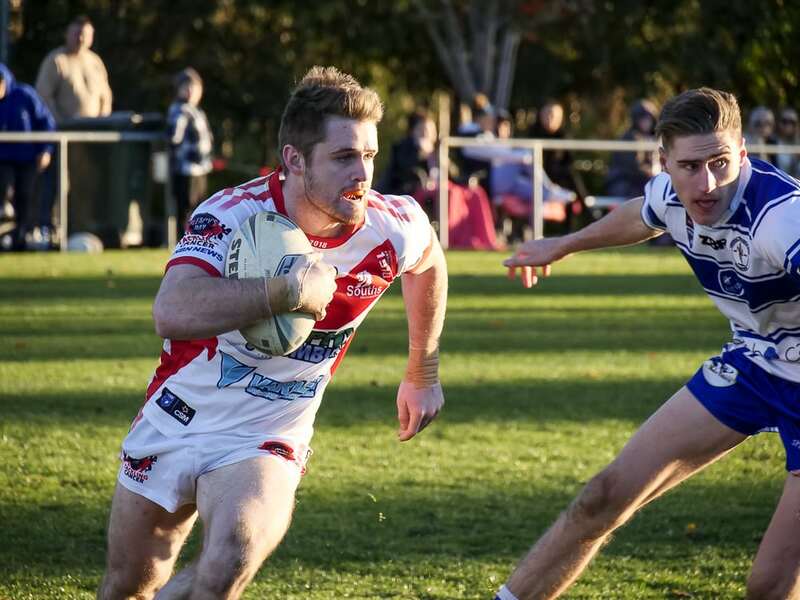 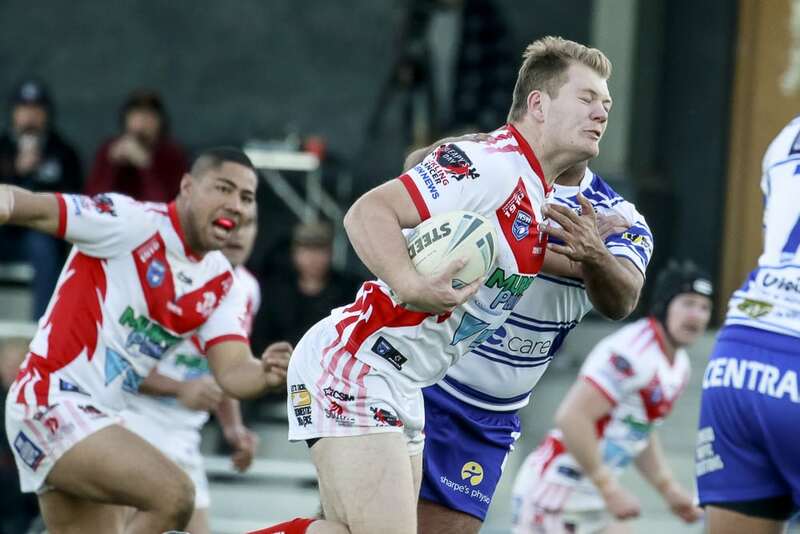 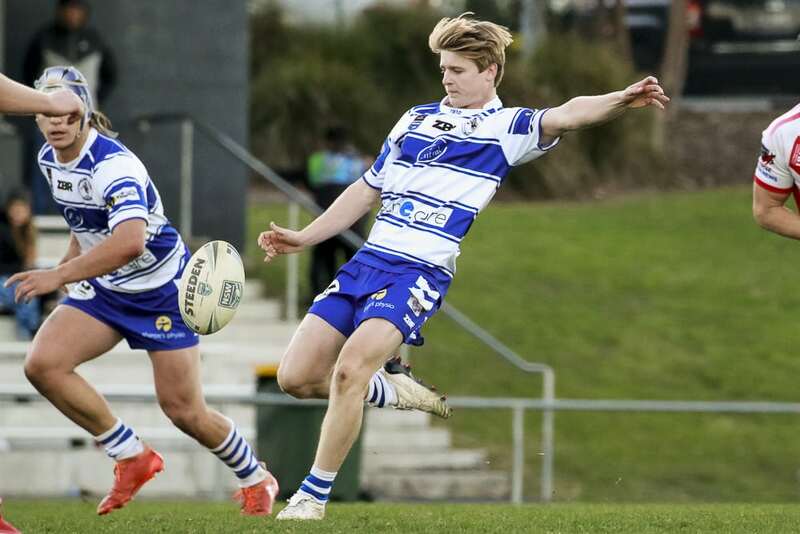 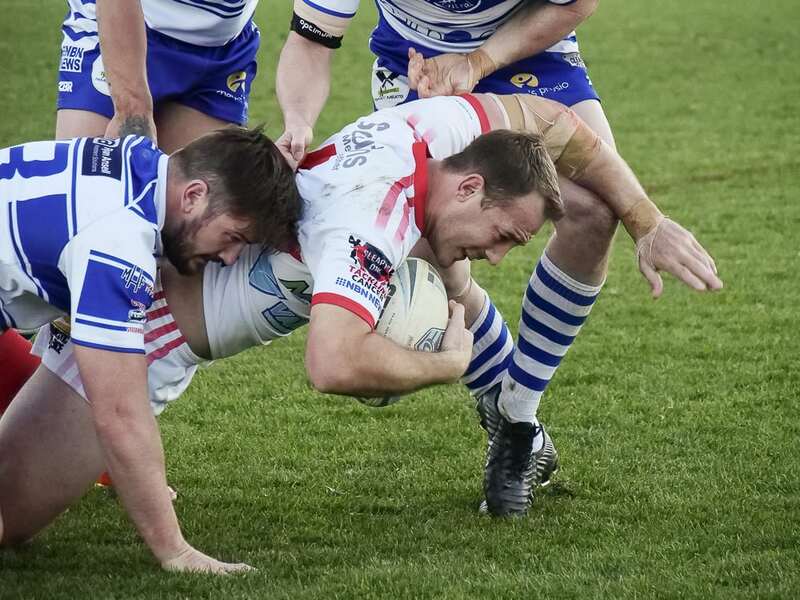 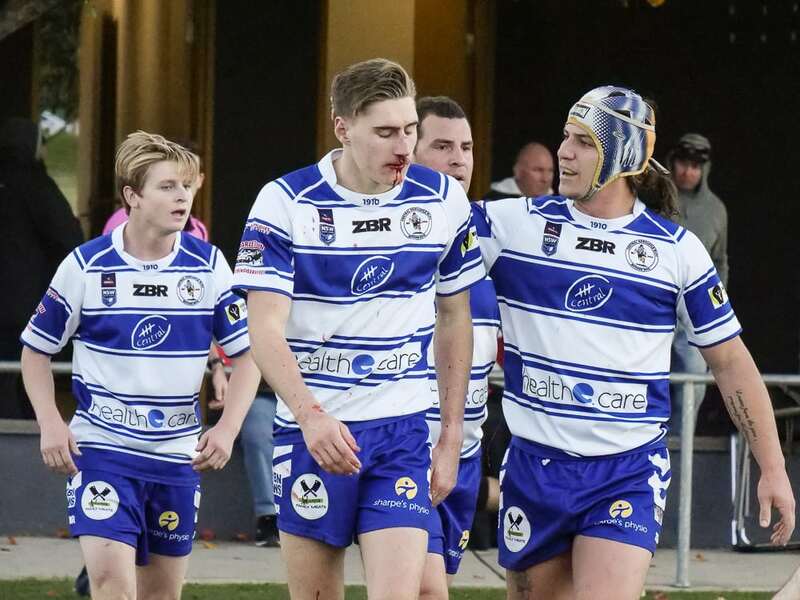 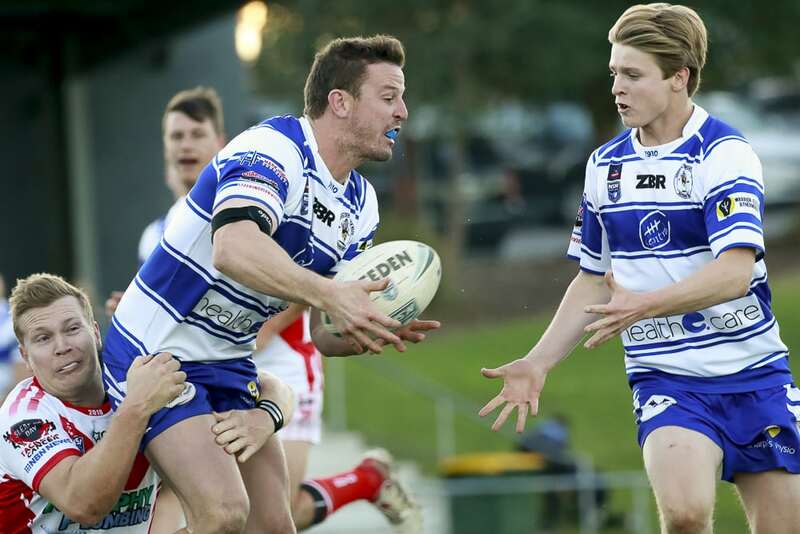 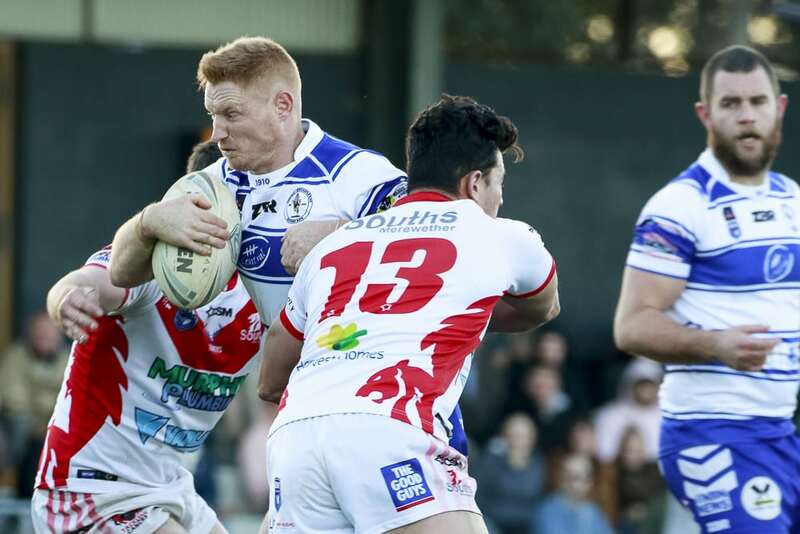 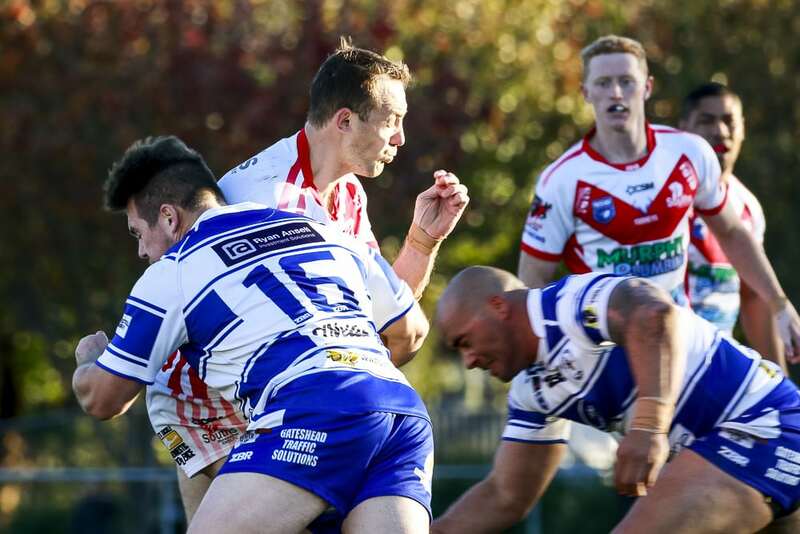 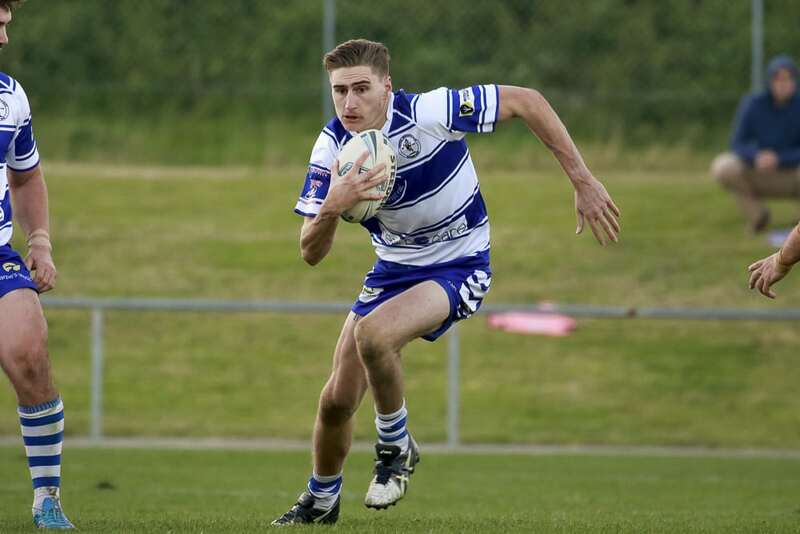 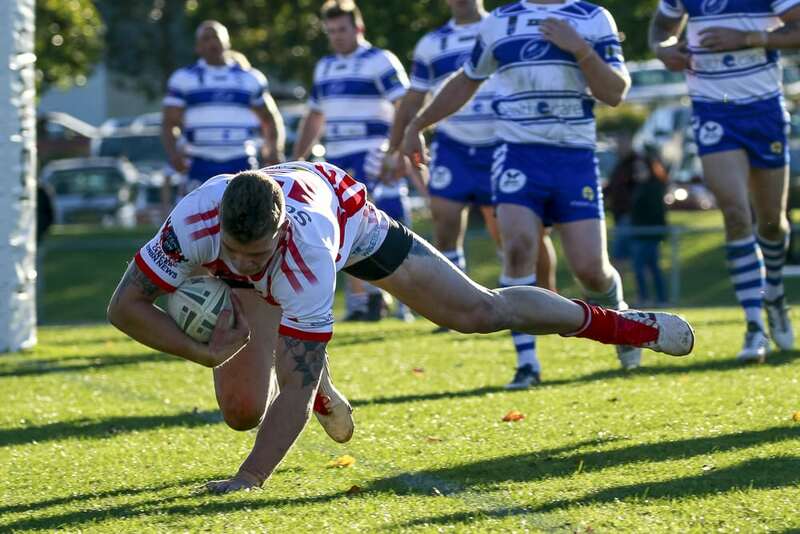 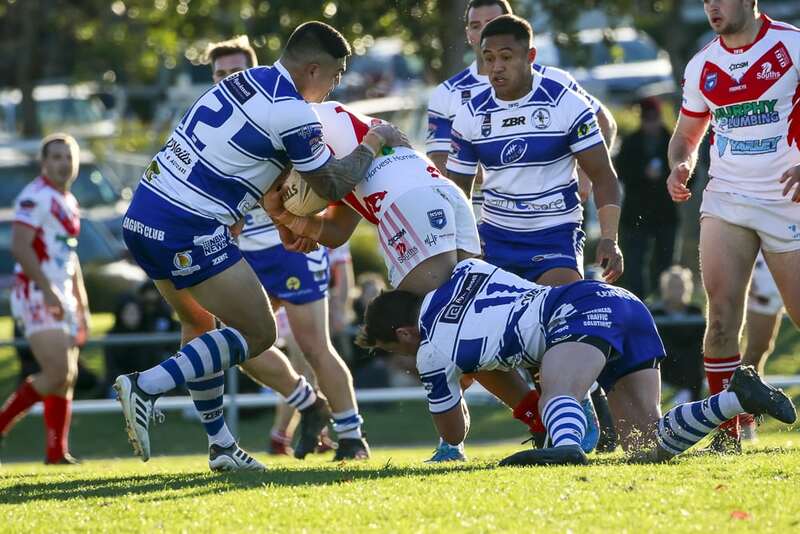 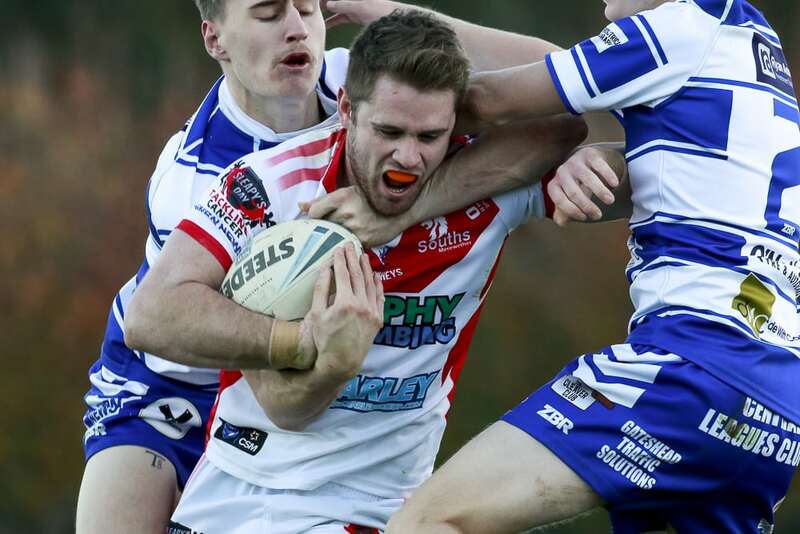 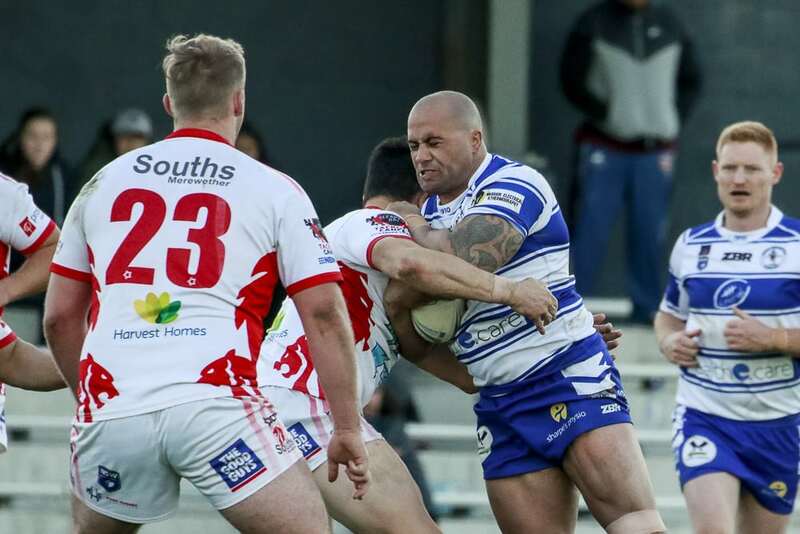 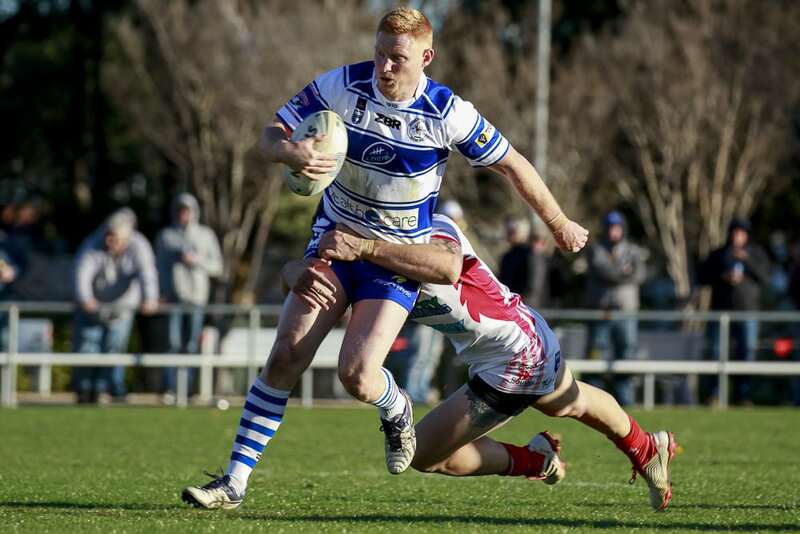 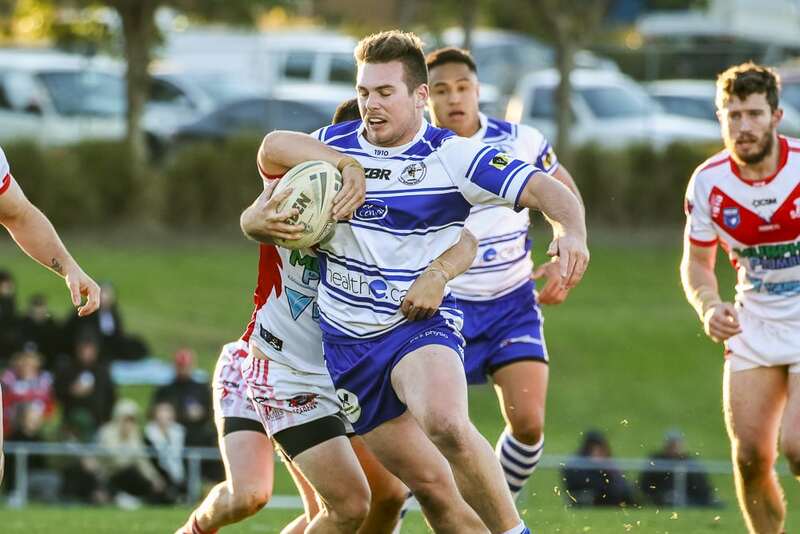 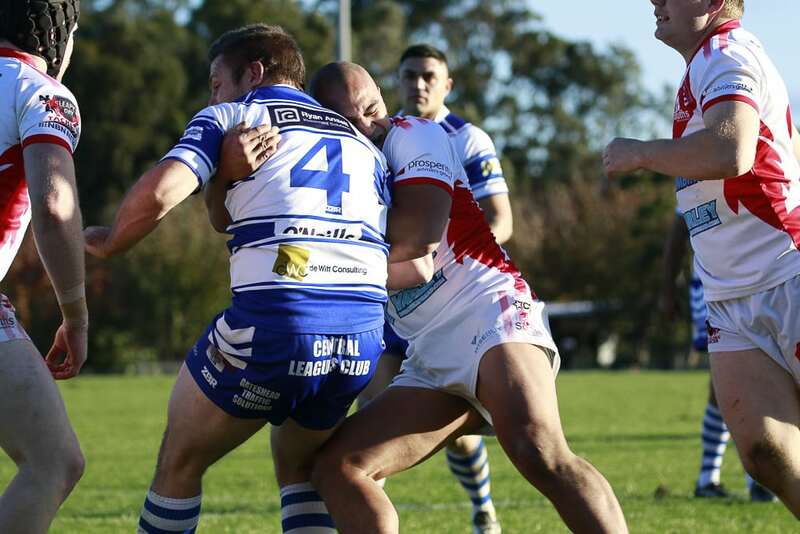 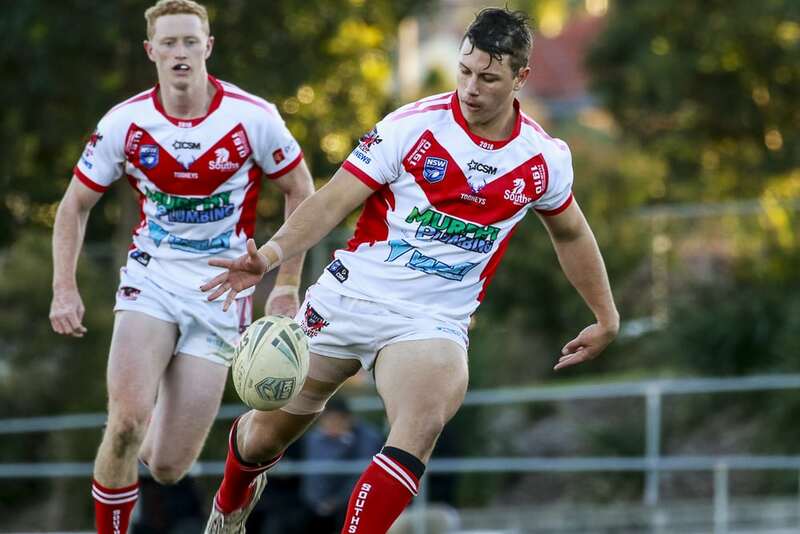 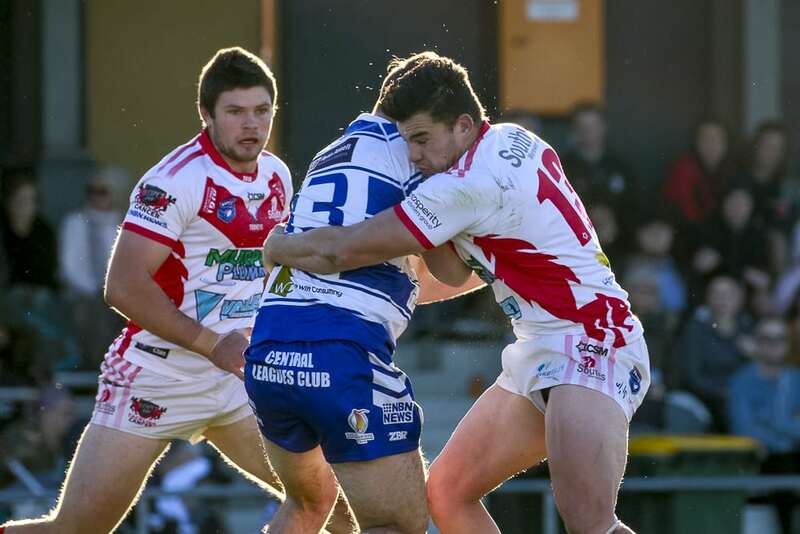 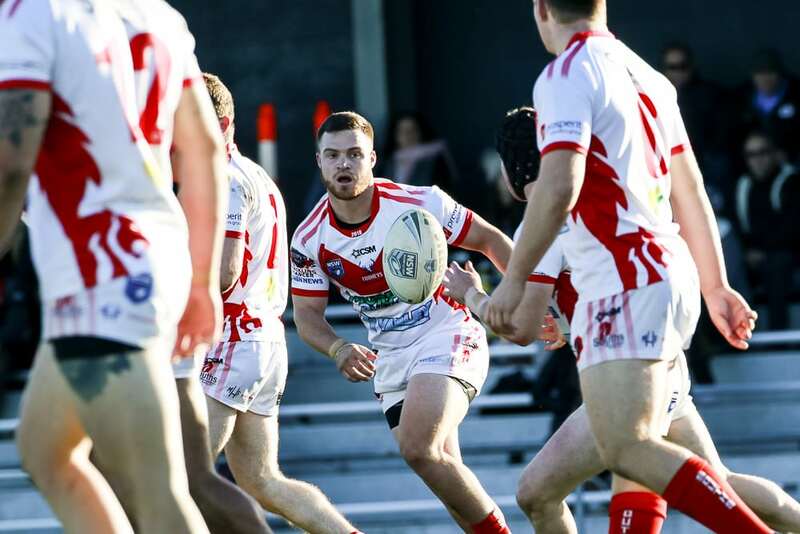 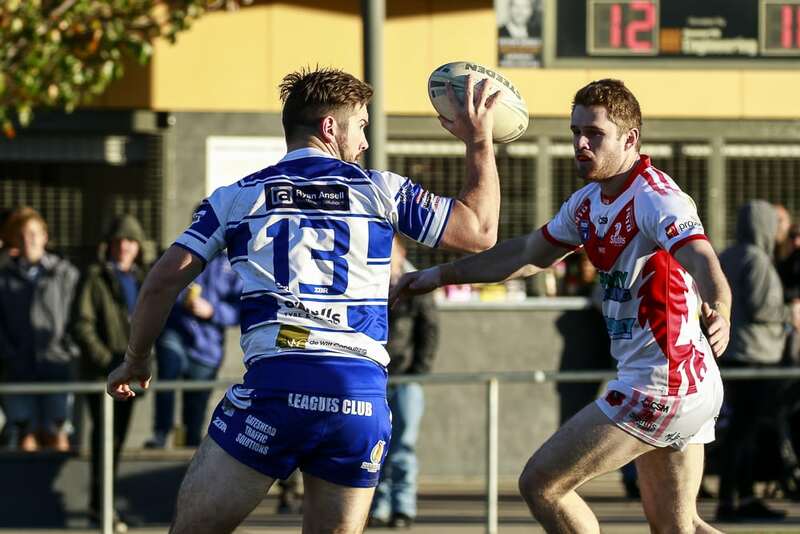 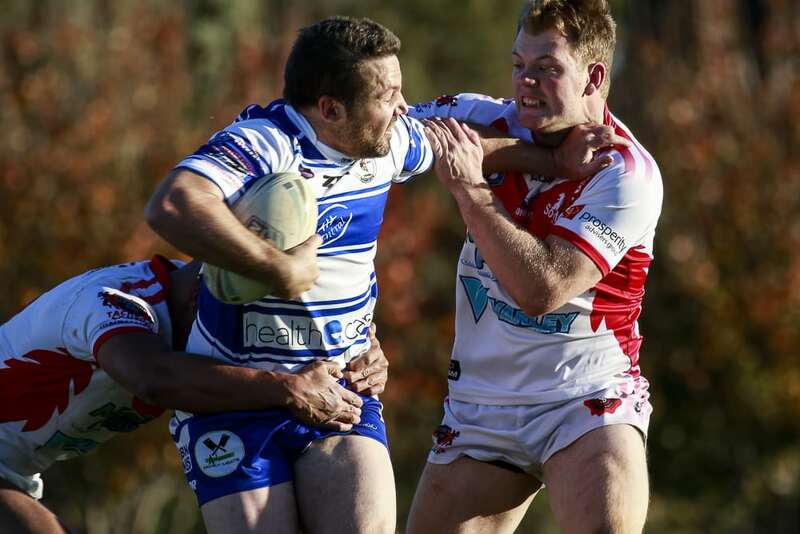 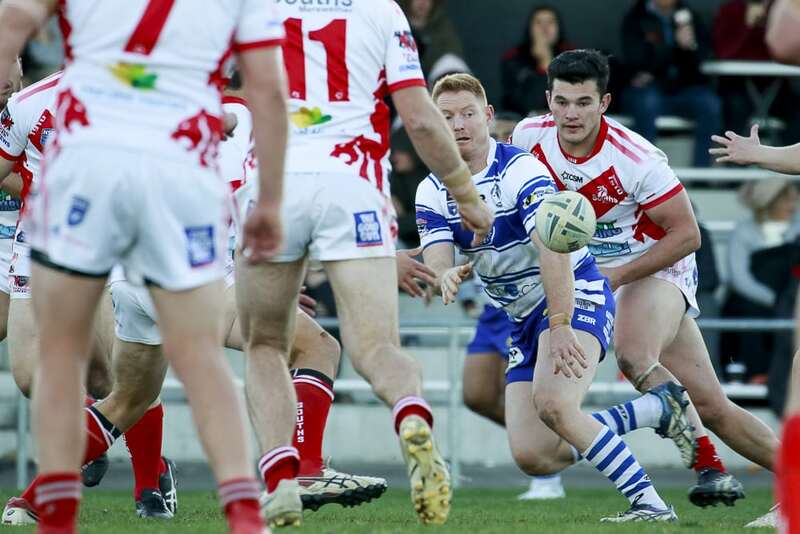 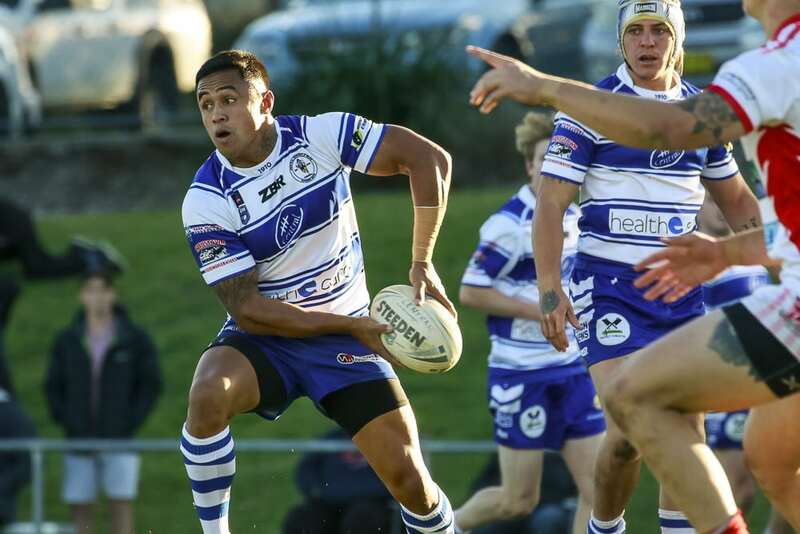 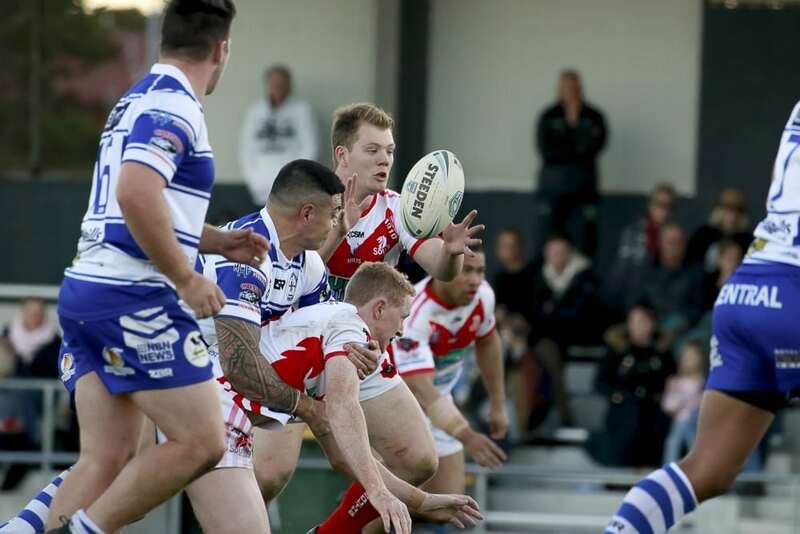 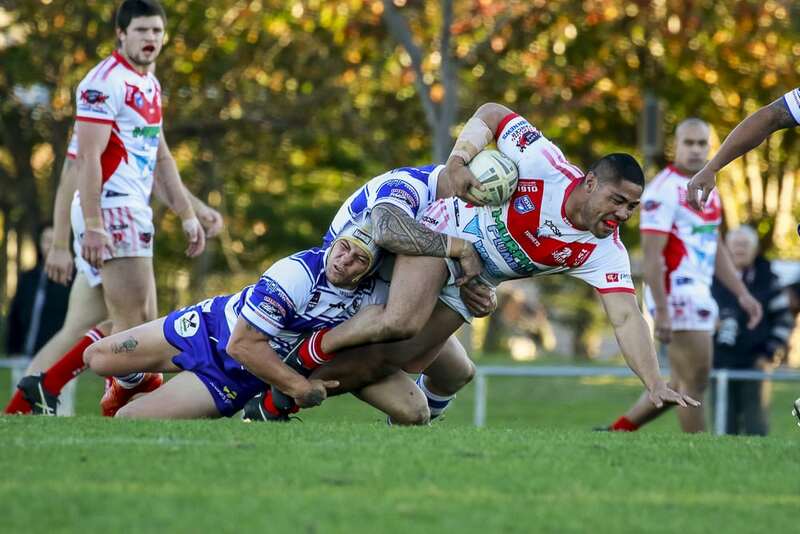 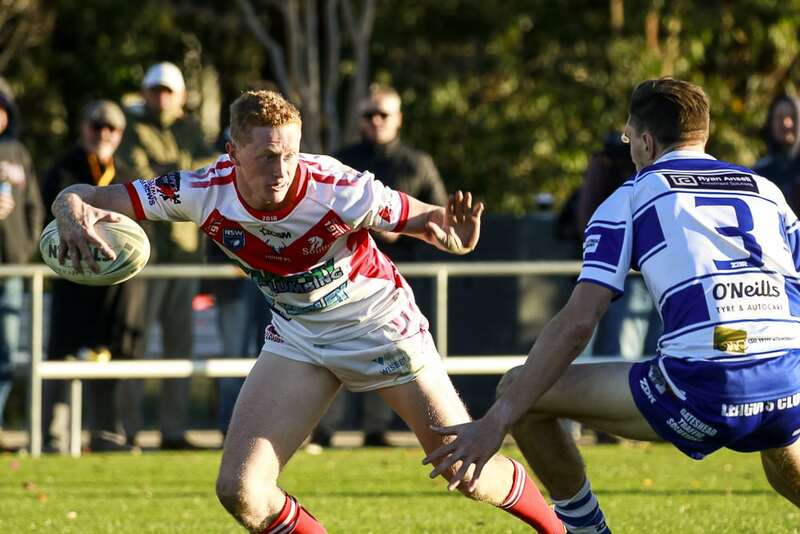 In Newcastle Rugby League, Charlestown had the home ground advantage when they took on Souths at St. John Oval on Sunday. 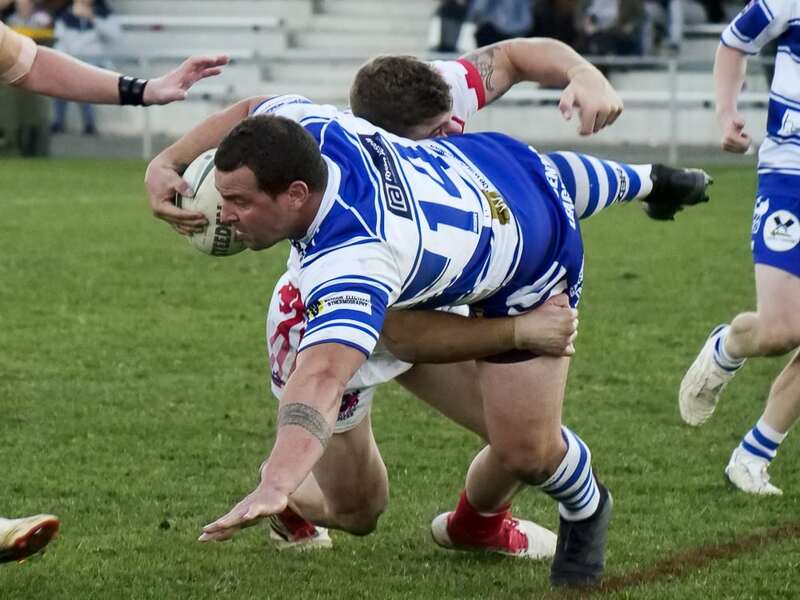 The lead changed hands in a see-sawing encounter but Souths prevailed to beat The Butcher Boys with the score ending up 28-20. 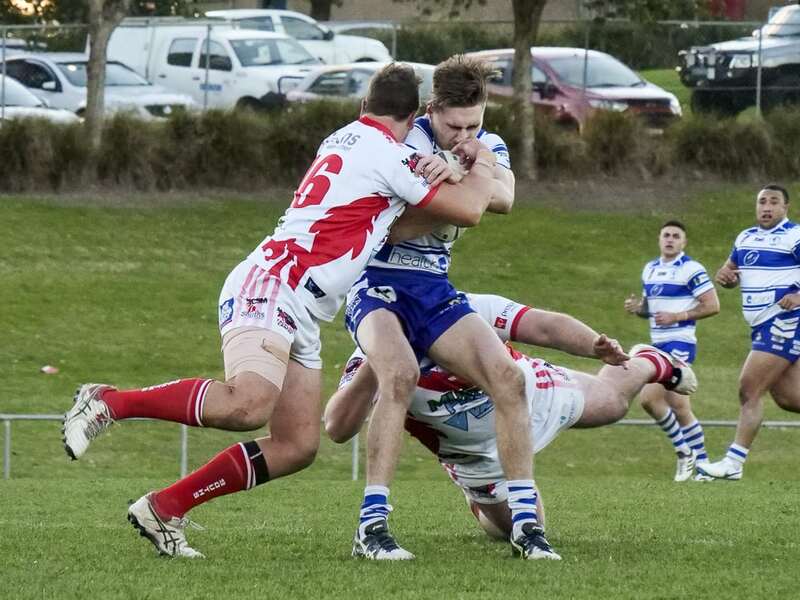 Please check out our 2018 Charlestown V Souths Photo Gallery.